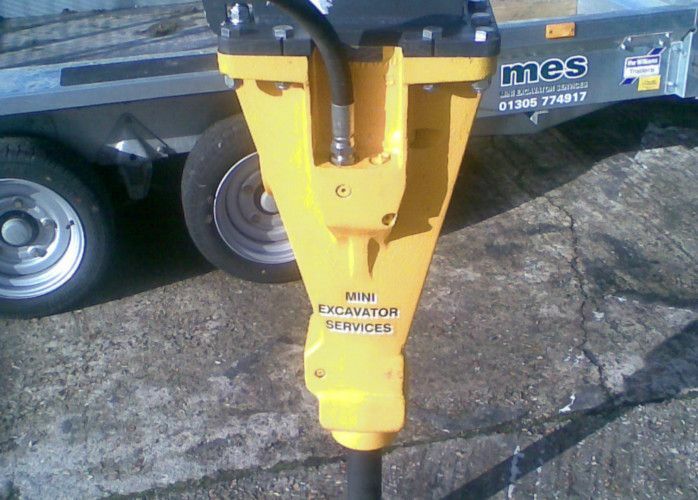 For over thirty years, Mini Excavator Services has been one of the leading groundwork companies in Dorset. 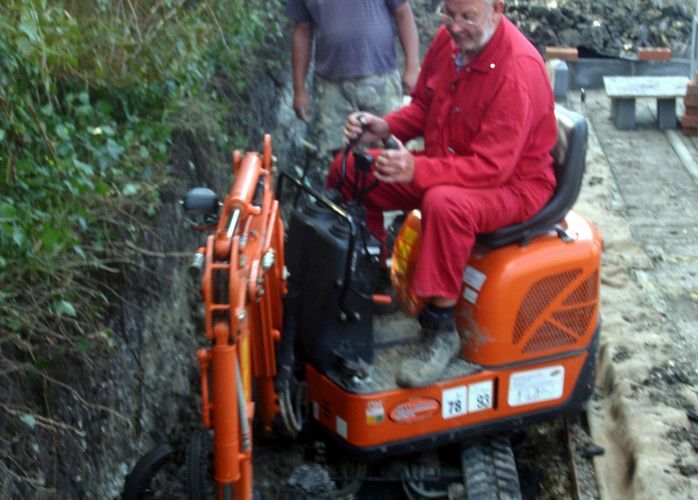 From our location in Weymouth, our team can easily travel to surrounding areas to help with your groundwork requirements. With a selection of mini excavators ranging from under 1 tonne (740mm wide) up to 5½ tonnes (2M wide), and a range of special attachments,you can rest assured we can handle your job with ease. For your complete peace of mind, our company is fully insured for public liability and our operators carry CPCS certification. 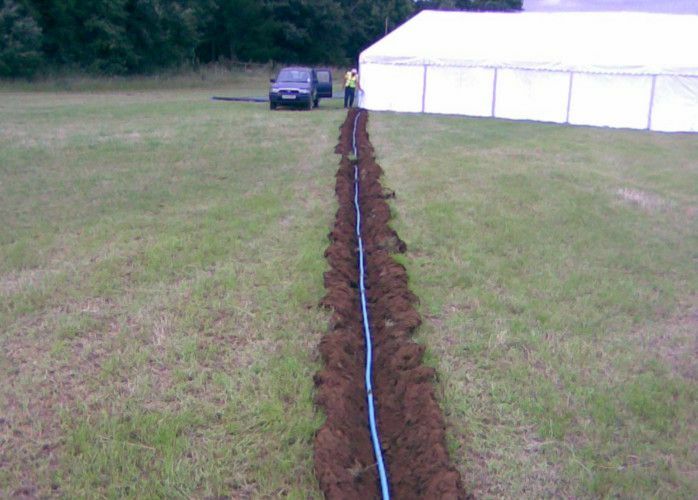 The company covers a wide range of groundwork services. 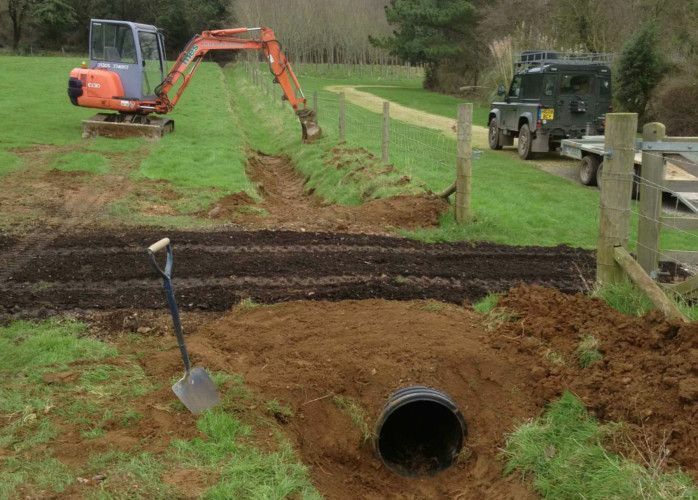 From driveway preparation to footings for extensions, we are renowned throughout Dorset for our excellent workmanship. To see our full range of services, visit our works guide page. When you enlist the help of Mini Excavator Services, you can expect only the best level of service. 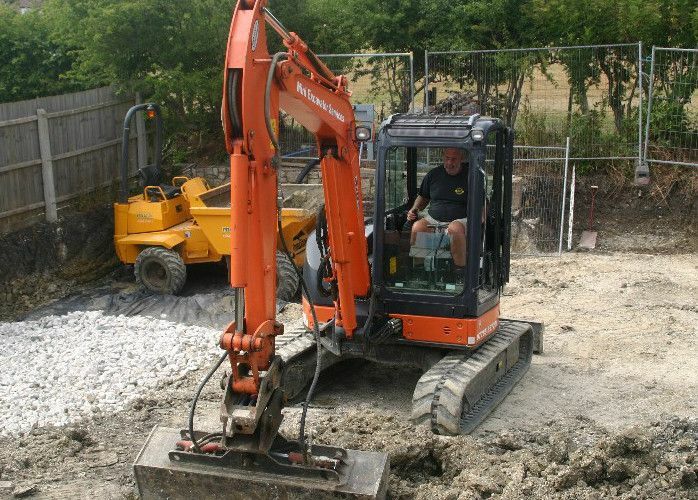 During our years in the industry, we’ve established a solid reputation as one of the most helpful excavation companies in Dorset. Customers who use our services regularly return to request new work and recommend us – testament to our great customer service. 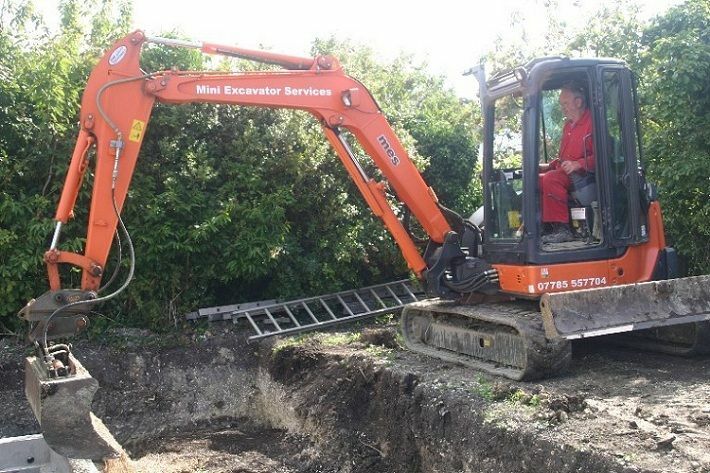 For more information on how we could help you with your excavation in Dorset, call us today by visiting our contact page.